AshleyNewell.me: RCC19 Anything Goes and FUN Ribbon Kit! 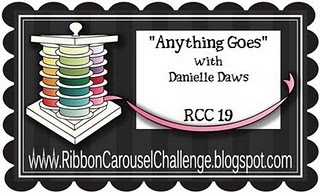 RCC19 Anything Goes and FUN Ribbon Kit! Hi friends! I hope you all had a wonderful long weekend! I'm EXHAUSTED! We had so much family and wedding stuff this weekend. I feel like I'm just gonna fall over with exhaustion! I'm off this week on the Ribbon Carousel Challenge BUT the theme is just so easy, I had to play along! 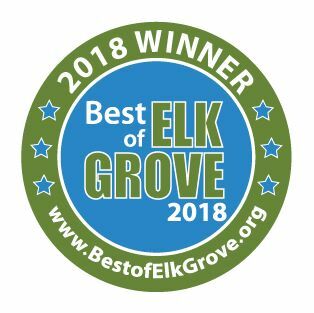 The theme this week is ANYTHING GOEST! How easy peasy is that? I want to see you ALL linking up your creations over at Ribbon Carousel! 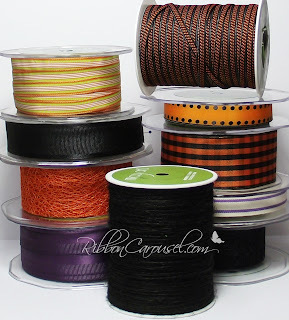 REMEMBER: when you play along with the Ribbon Carousel Challenge, you need to use ribbon, twine, lace or something that comes on a spool for your creations! The awesome sponsor for this week is Wilson Designs Stamps! I love me some Wilson Designs! They are offering the winner one stamp set of their choice as the prize! Here's my card for this week. For my spool element, I used some Ivory Lace from Ribbon Carousel. My stamps are from Paper Smooches A Little Lovin and the paper is Echo Park Victoria Gardens. Ohhh, and now for some exciting news from Ribbon Carousel!! Here is the information for the Ribbon Club Kits. I've also attached pics and the links on the store website for y'all. 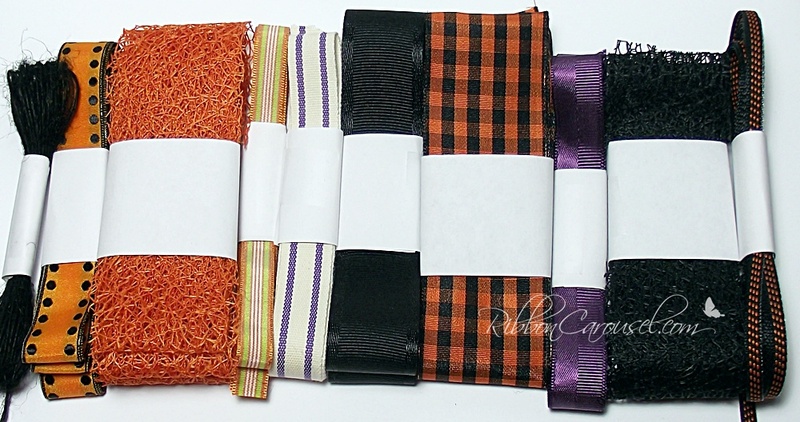 September's kit includes 10 different ribbons and twine for a total of 20 yards! The best part is that they're a great sampling size for special occasions, won't' take up a ton of space, and allow you to collect all different shapes and sizes of ribbon. Each kit will include 15 to 20 yards of ribbon and twine. 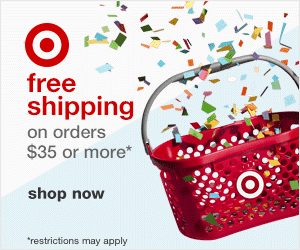 For the 3 and 6 months of kits, shipping is only paid once! How sweet is this!! Love it! I love those little elephants! How adorable!! Thanks so much for the awesome post!! 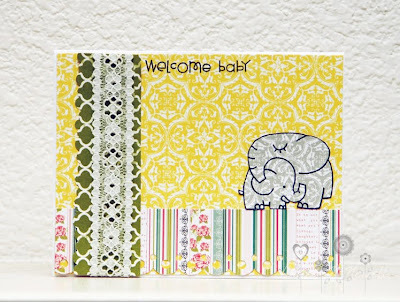 Those stamps are so sweet and your card is adorable. Love the ribbon you chose! OHH! 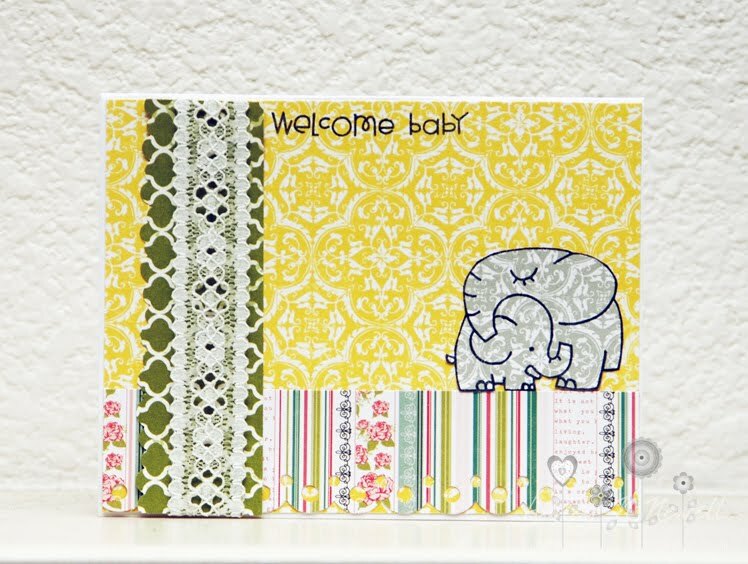 That paper you used for the elephant--PERFECT!!!! Oh, I LOVE this!! It's too cute!! !